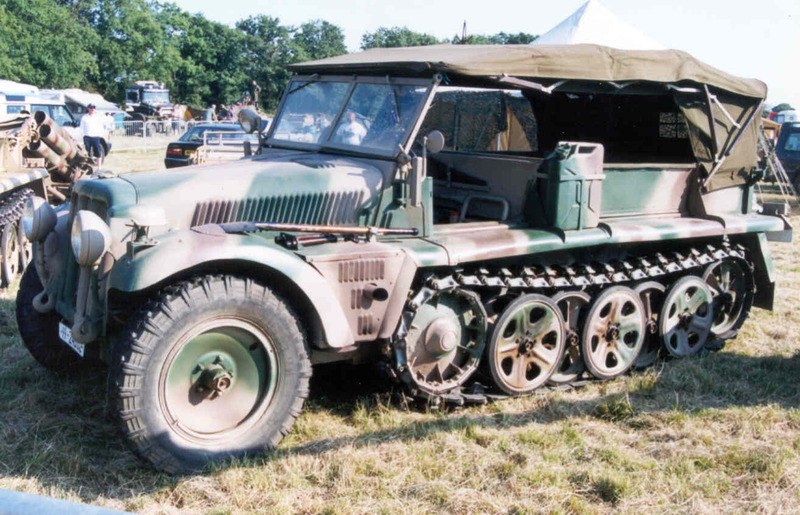 By combining the speed of a wheeled vehicle on roads and the performance of a fully tracked vehicle cross country, the German Army developed a series of halftrack vehicles during the 1930s. 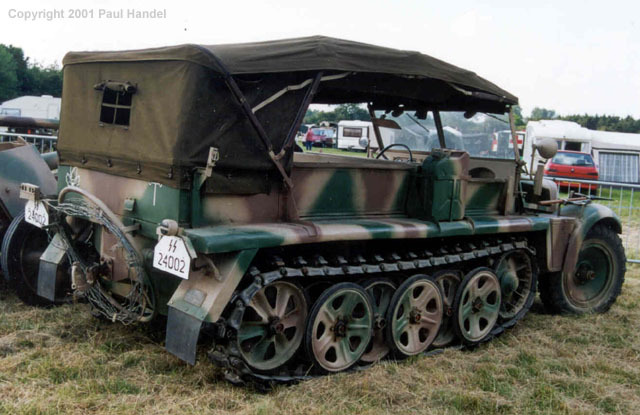 Initially designed for the transport of artillery pieces, they developed into a type of vehicle that grew in demand as the war progressed. 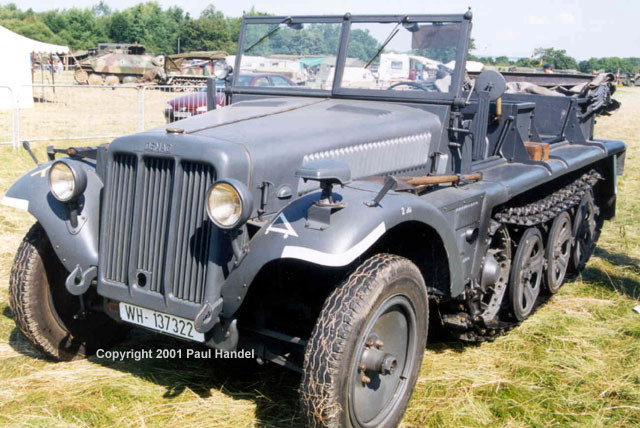 The smallest of the halftrack types was the 1 ton series, the parent firm of which was Demag AG of Wetter, an industrial town in the Ruhr. 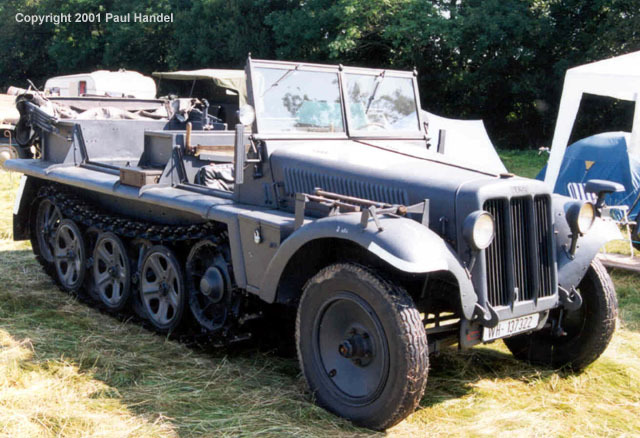 The layout of the vehicle was typical of most German halftracks, having pneumatic front tyres which were not driven, and a track unit at the rear, in most cases being over three quarters of the total length of the chassis. 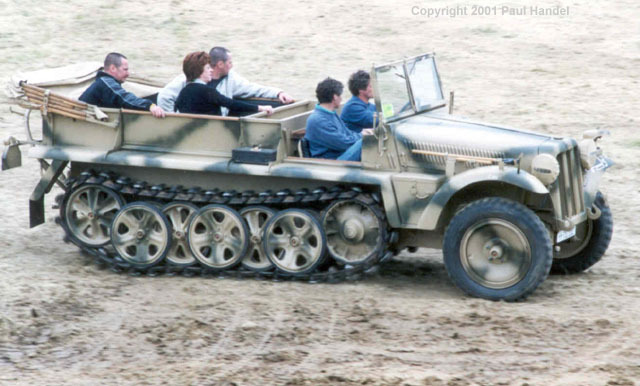 The tracks were cast steel with rubber pads, and the track pins ran on needle roller bearings. 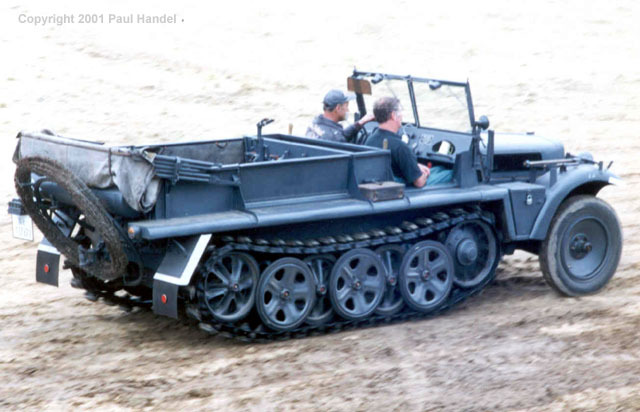 The track ran on an interleaved system of rubber tyred road wheels mounted on six axles. 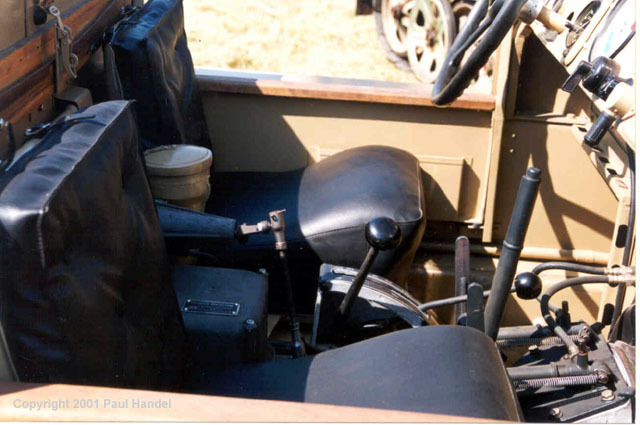 The driver and mate sat in the front section of the body, and longitudinal seats in the rear body seated a further six men. 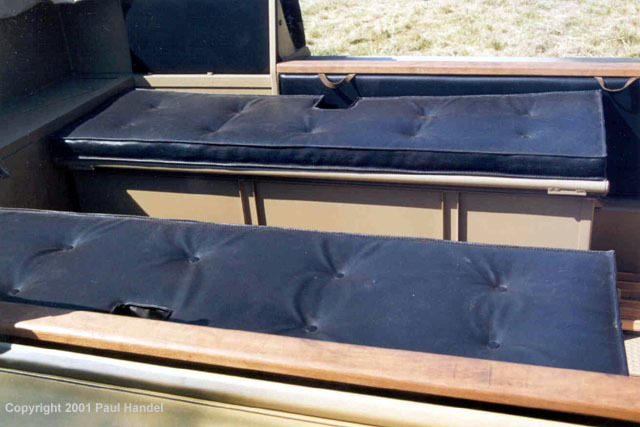 The body was entered by simply climbing over the sides, and the interior could be covered from the weather by a fold down canopy and side curtains with clear windows could also be fitted. 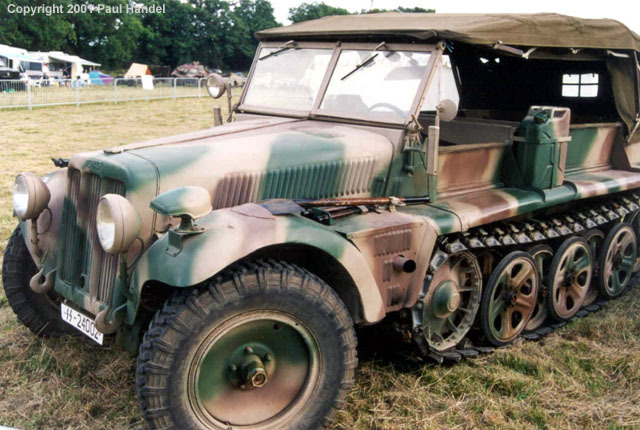 Starting in 1934, the prototypes used BMW six cylinder petrol engines, but the pre-production versions, designated type D 6, used the Maybach NL 38 six cylinder engine. 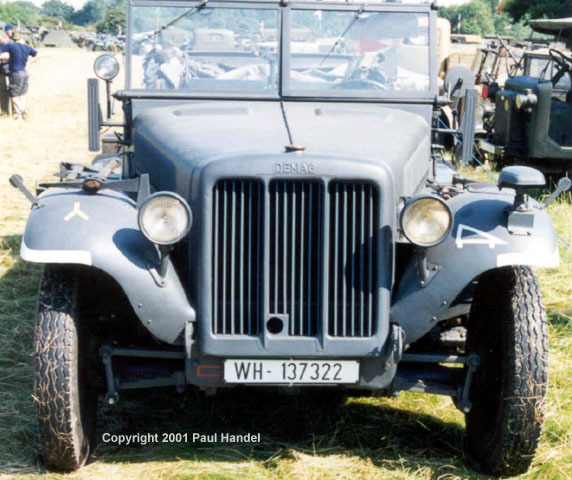 The production version switched to the Maybach HL 42 engine in 1939, and the designation of the vehicle became D 7. As well as Demag, the companies Mechanische Werke Cottbus in Silesia and Saurerwerke of Vienna, Austria were also suppliers. 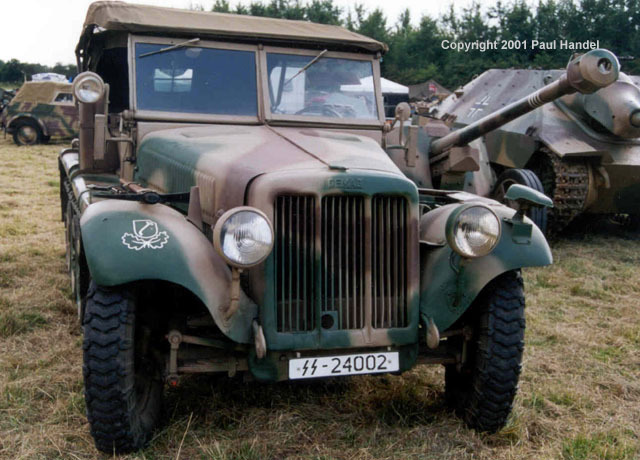 Some 17 500 vehicles were produced by 1944. 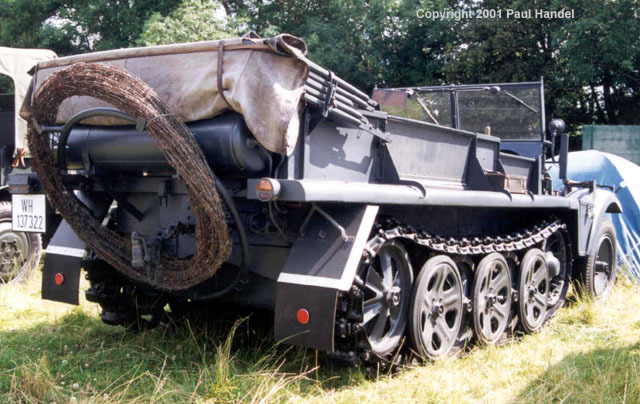 Originally designed to tow the 3.7 cm PAK, the Light 7.5 cm Infantry Howitzer, the Heavy 15 cm Infantry Howitzer or an ammunition trailer, the vehicles soon became used for other purposes. 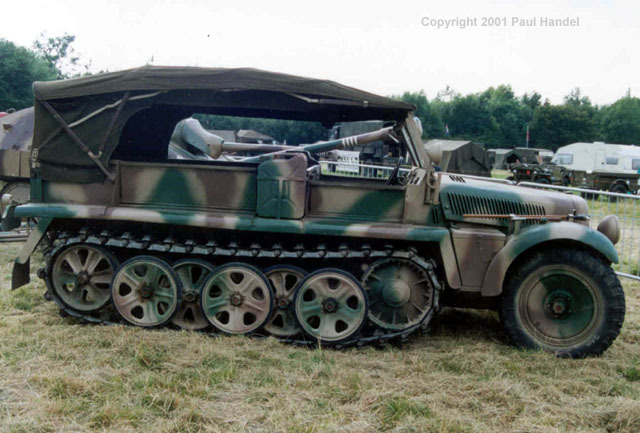 As a self propelled mount for the 2 cm Flak 38, they used an open platform rear body with mesh drop sides. 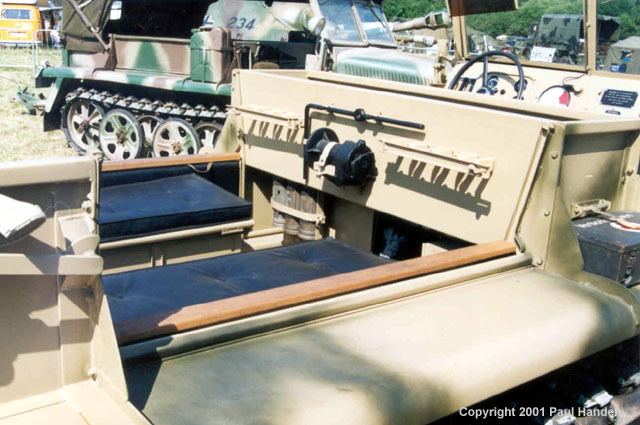 Sometime armoured cabs were provided. 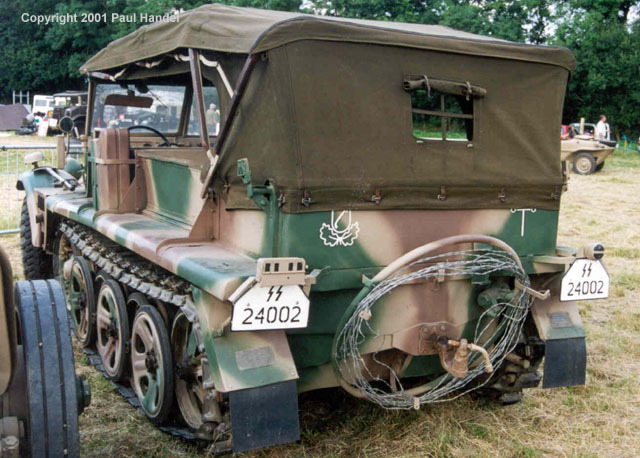 Field modifications included the mounting of 3.7 cm Pak and 5 cm Pak weapons. 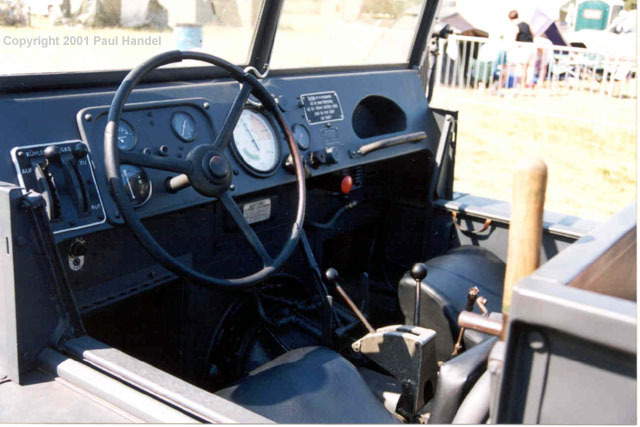 The basic vehicle was also modified for use as a gas detector and decontamination vehicle. 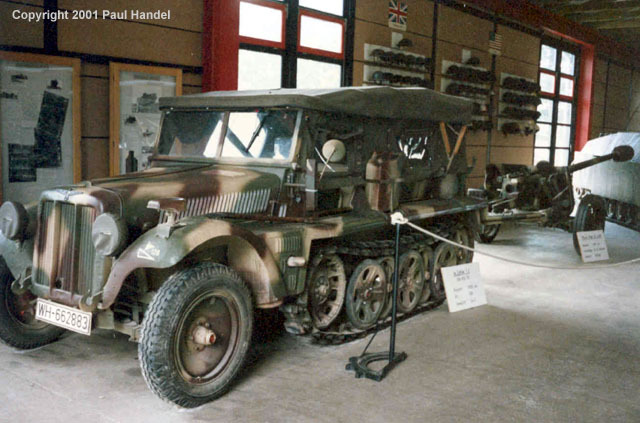 The Mounting of an armoured body on a shortened chassis (five axles only) began to be investigated in 1939, and production examples of the Sd Kfz 250 series armoured halftracks began appearing in 1940. 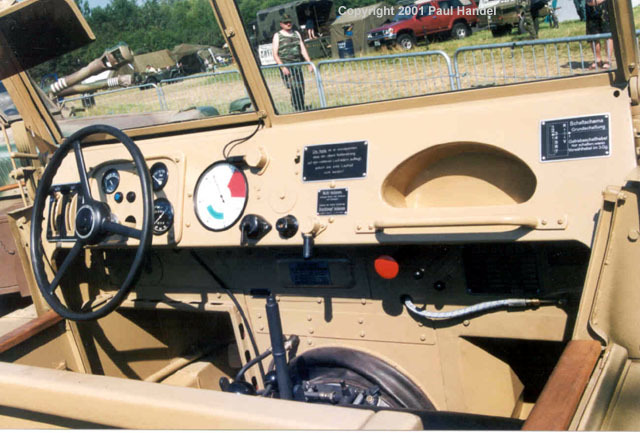 The photos show three different vehicles on show at the War and Peace Show at Beltring in 2000, each bearing a different camouflage scheme. 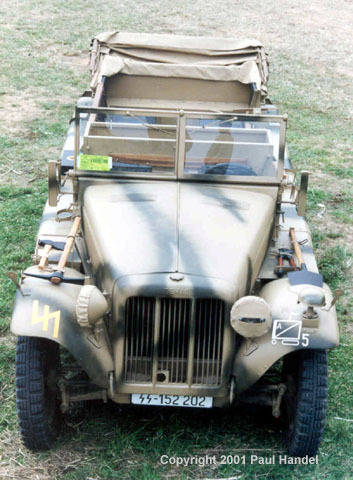 One of the vehicles shows the canopy fitted and raised. 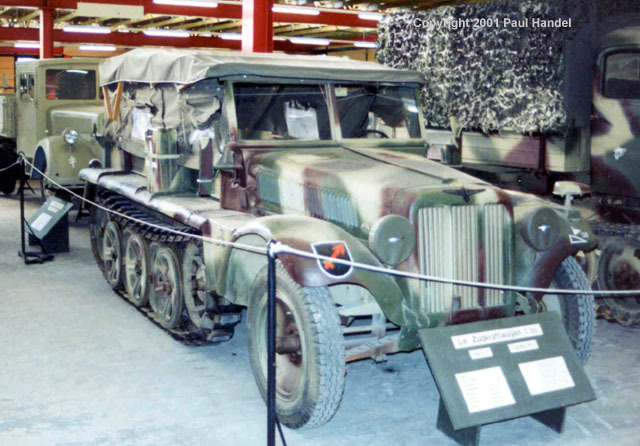 In addition, a few photos are included of a vehicle on display in the Panzermuseum, Munster, in Germany. This vehicle has the full canopy and side curtains fitted. Click the thumbnails to view a larger image.